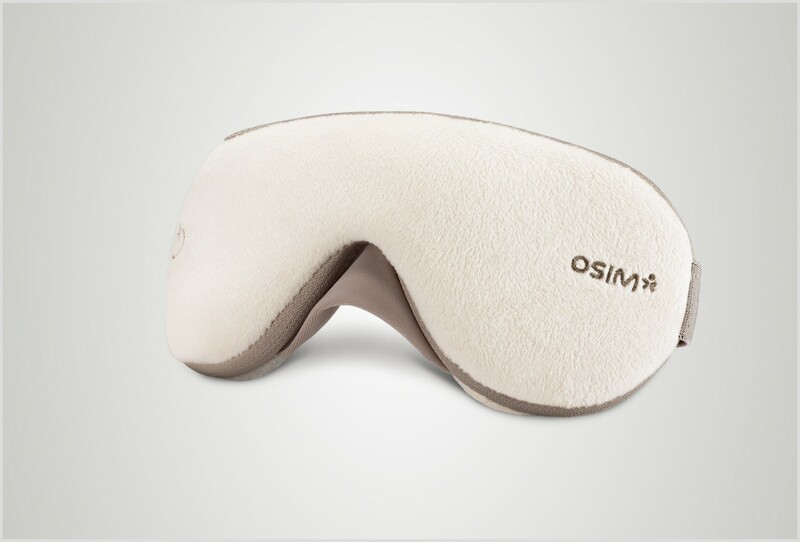 Designed with your well-being and eye-care in mind, the OSIM uMask pampers your eyes with gentle vibration massage for brighter looking eyes anytime, anywhere. 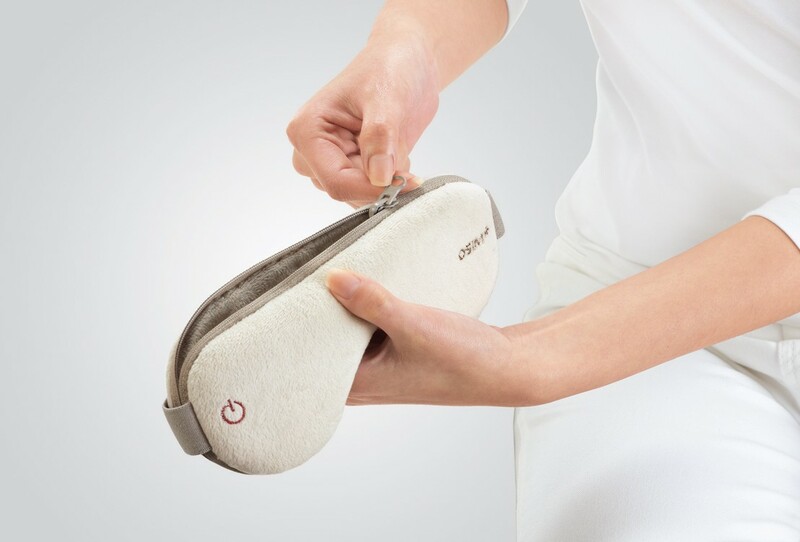 Designed with your well-being and eye-care in mind, the OSIM uMask eye massager pampers your eyes with gentle vibration massage for brighter looking eyes anytime, anywhere. 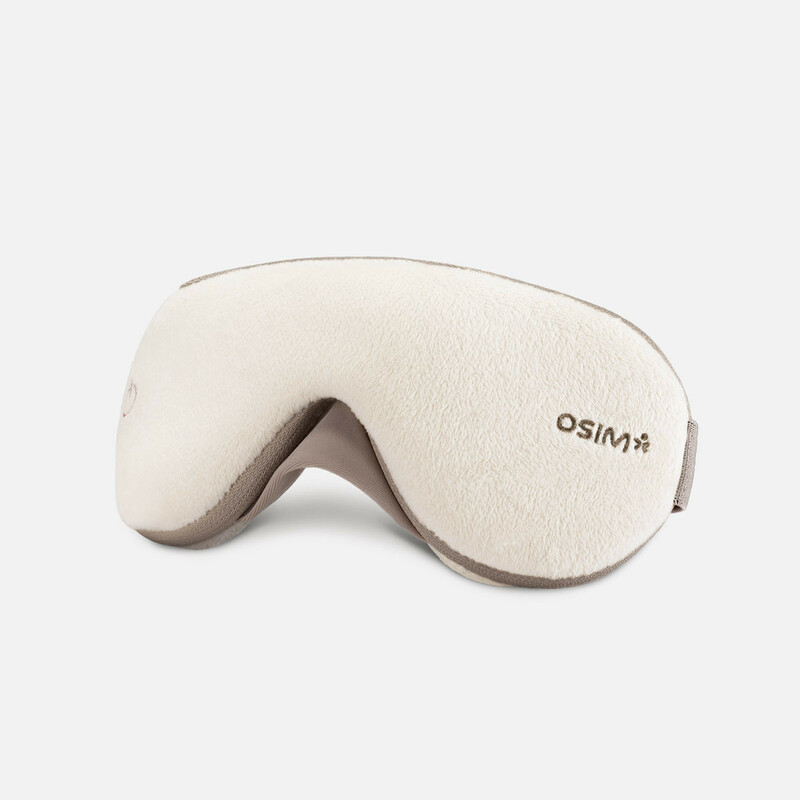 The uMask's eye massager vibration massage relaxes your eye muscles and improves circulation around your eyes providing soothing comfort and relieving fatigue and strain, making it especially handy while traveling. 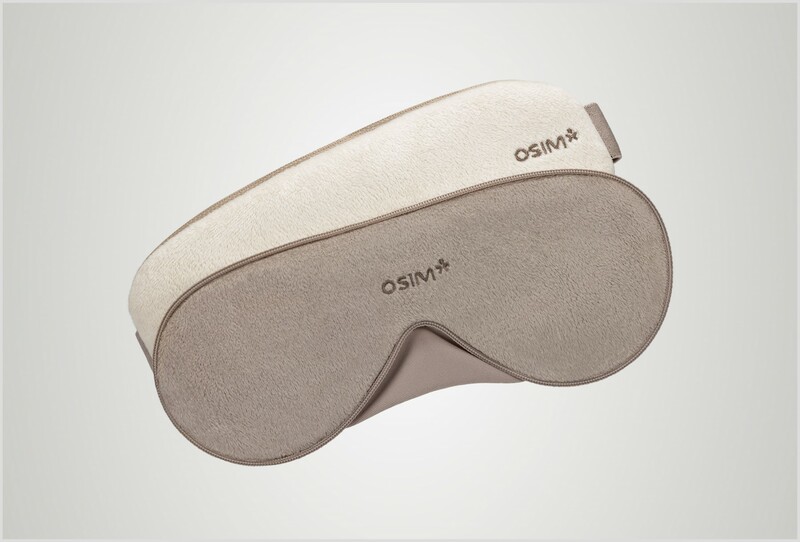 The uMask eye massager is sleek, lightweight and travel-friendly. Its innovative reversible design allows easy storage and can be unzipped for washing for better hygiene. Its plush and sumptuously soft microfabric provides a soothing and calming sensation. 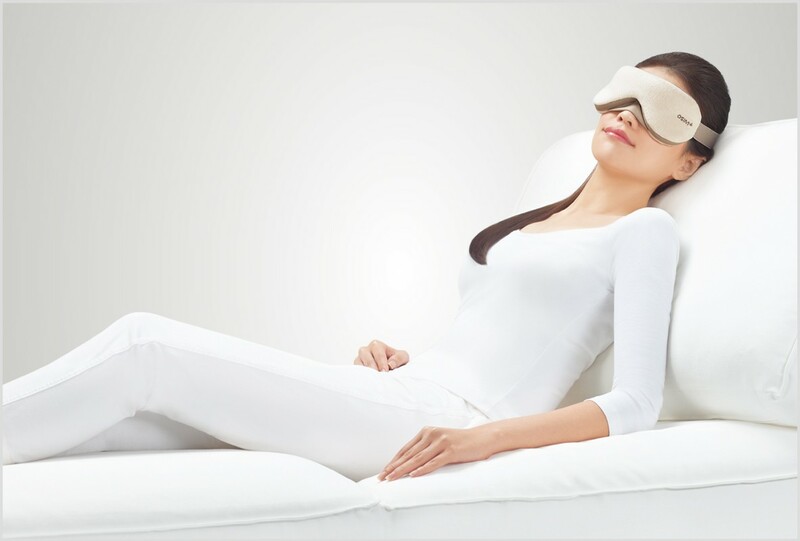 The contoured nose bridge cover effectively blocks out light for a tranquil rest.